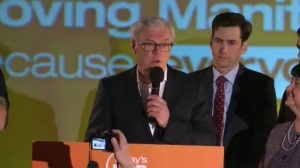 Some hard post-election feelings were evident Wednesday, as a defeated Manitoba New Democrat said the party fell victim to outgoing premier Greg Selinger's desire to hang on to his job. 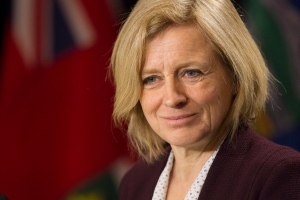 Alberta Premier Rachel Notley is the last NDP premier in Canada following the party's defeat in Manitoba's general election, but she says she doesn't view it that way. 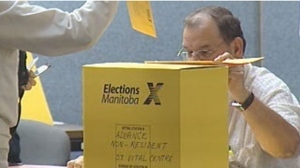 Thousands more Manitobans declined their ballots during this provincial election than during the 2011 contest, Elections Manitoba said. 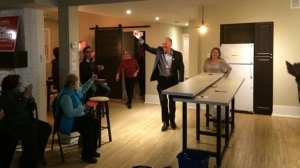 Progressive Conservative candidate Len Isleifson won the formerly orange riding, sweeping NDP incumbent Drew Caldwell. 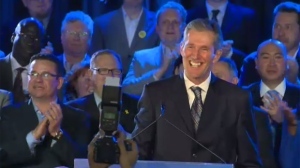 Manitoba's next premier says his Progressive Conservatives will treat everyone in the province as a supporter. 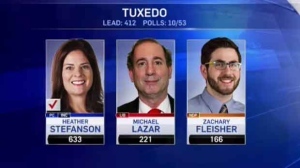 Fletcher beat out New Democrat Joe McKellep, Liberal Ian McCausland, and Green Party candidate Ileana Ohlsson. 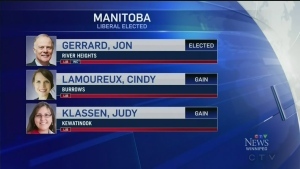 The Manitoba Liberals’ only incumbent candidate was able to hang on to his riding on election night. 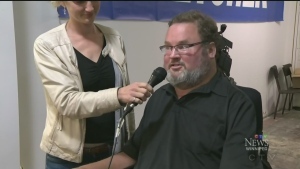 The only remaining member of the Rebel Five has held on to his seat. 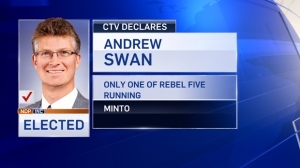 Andrew Swan was re-elected in the constituency of Minto. 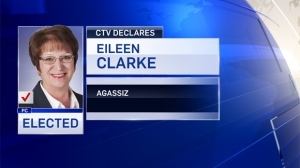 Former Gladstone Mayor Eileen Clarke has won the seat in Agassiz for the Progressive Conservatives. 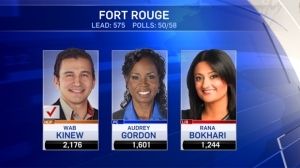 New Democrat Wab Kinew has captured the Fort Rouge riding, beating Manitoba Liberal Leader Rana Bokhari in a stunning defeat. 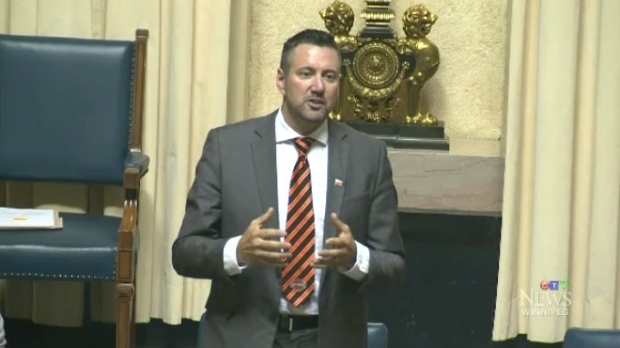 The constituency of St. Johns will remain orange after Nahanni Fontaine won former cabinet minister Gord Mackintosh’s old seat. 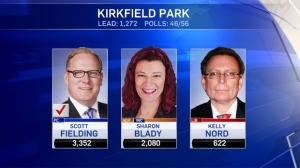 The Tory unseated incumbent NDP candidate Sharon Blady, who has held the seat since 2007. 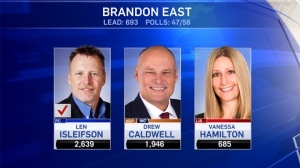 The PC’s Len Isleifson pulled off an upset win in Brandon East. 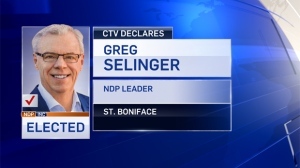 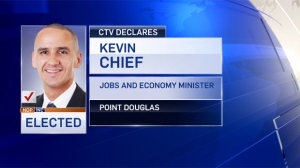 He takes the seat away from incumbent Drew Caldwell of the NDP. 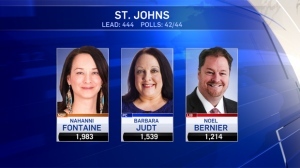 The incumbent candidate bested Liberal Althea Guiboche, Tory Marsha Street, Green Party candidate Alberteen Spence, and Frank Komarniski of the Communist Party. 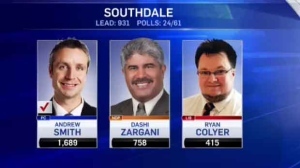 PC candidate Andrew Smith has been elected in the Southdale riding, CTV News has declared. 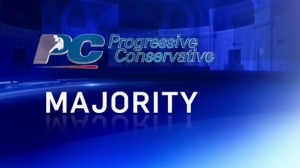 CTV News is declaring that Progressive Conservative incumbent candidate Heather Stefanson will retain her seat in the Tuxedo riding.